Get woke with Gen Y. Thank you all for the wait! Can't wait for more episodes to come. 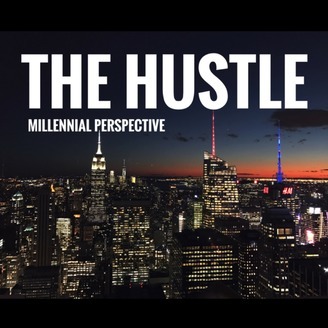 Please follow all social media: Twitter @hustlemillennia Instagram @hustlemillennia Want to send your stories? 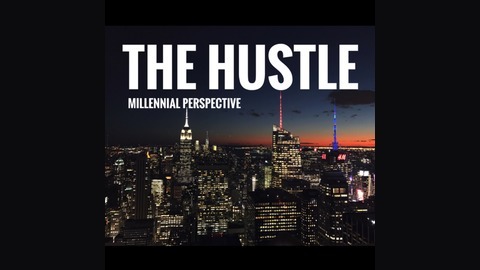 Email at hustlemillennial@gmail.com My Personal Social Media: Twitter @TheCreativejayy Instagram @TheCreativeJayy Snapchat @jayysilver Check out my EDM Podcast @jasminejshow This Show is now on Apple and Android devices.